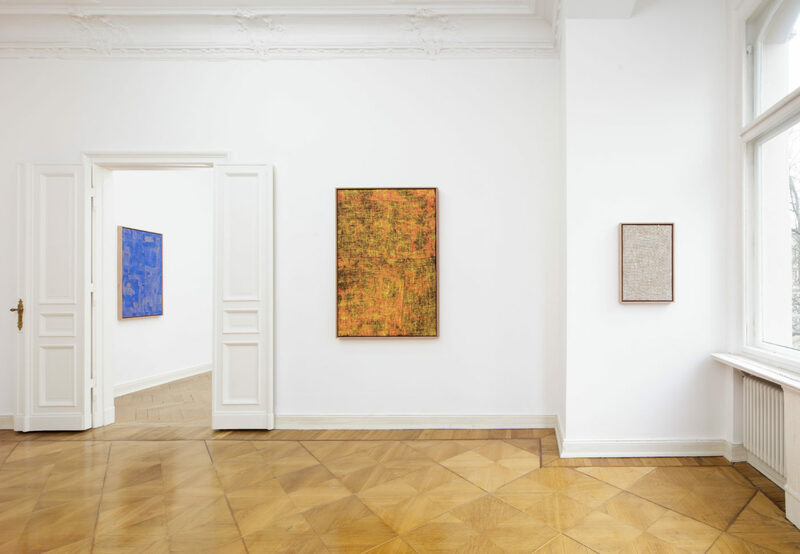 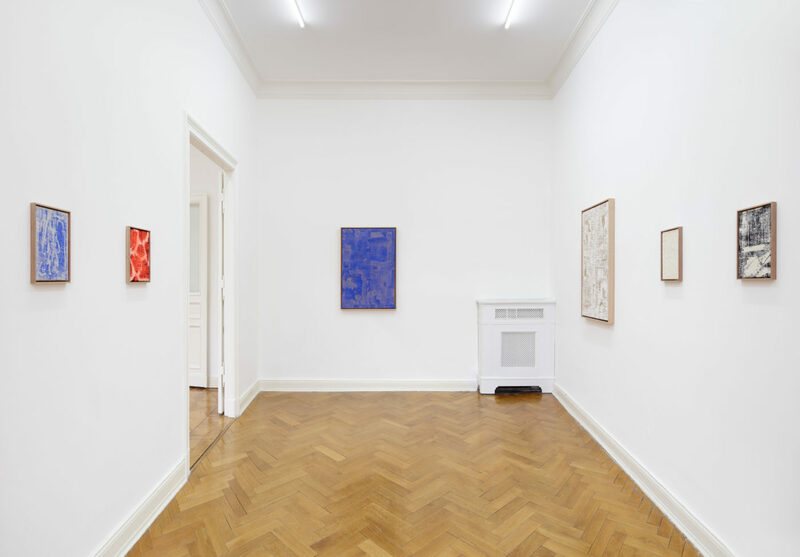 We are proud to present Evan Nesbit’s first exhibition with Weiss Berlin, featuring a new body of work produced during the artist’s residency in Berlin. 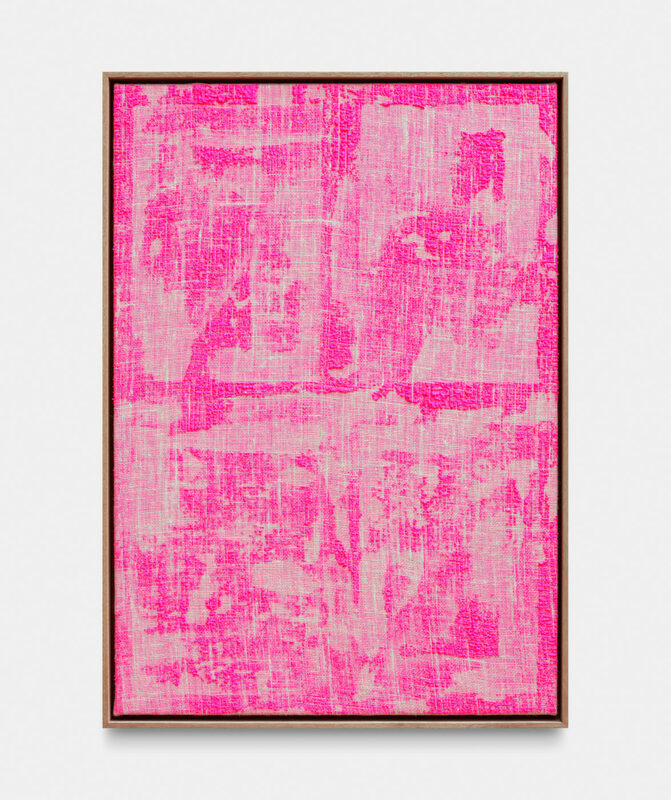 Nesbit’s paintings are modified abstract color fields, capturing a performative gesture in the process of distributing paint and pigments to stain, bleach, coat, and color textiles and objects. 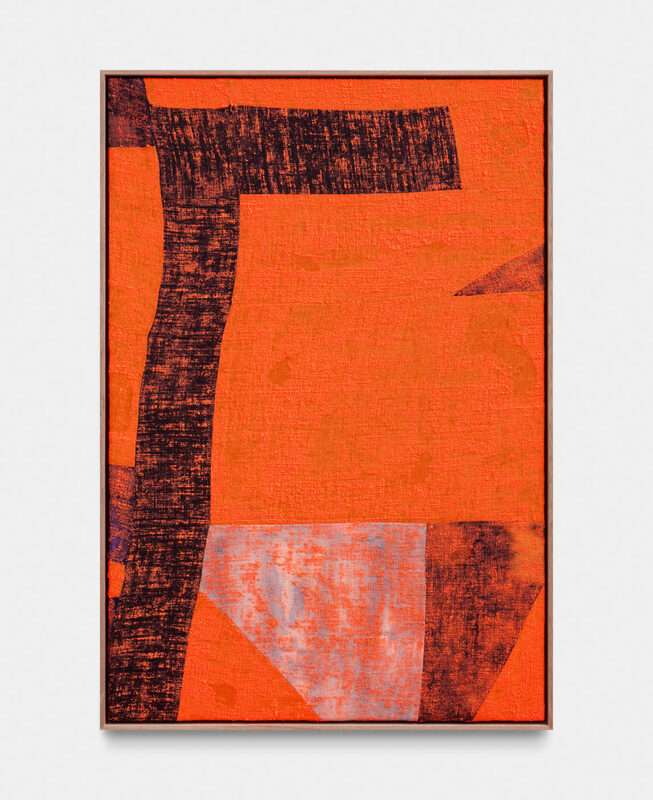 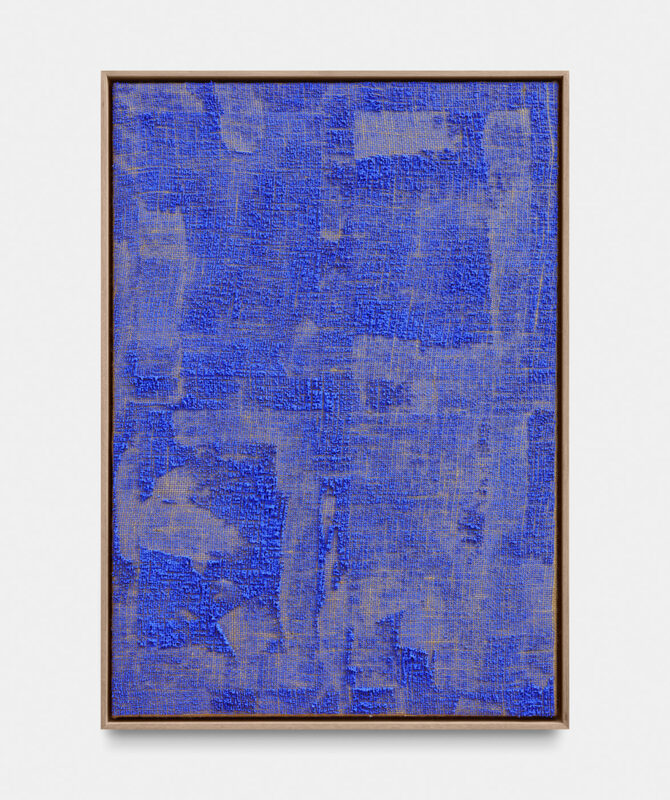 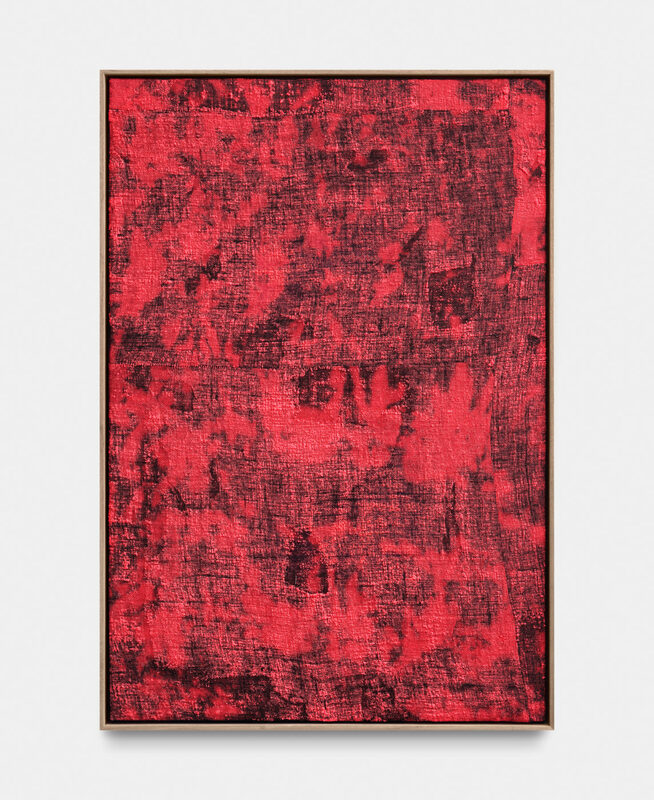 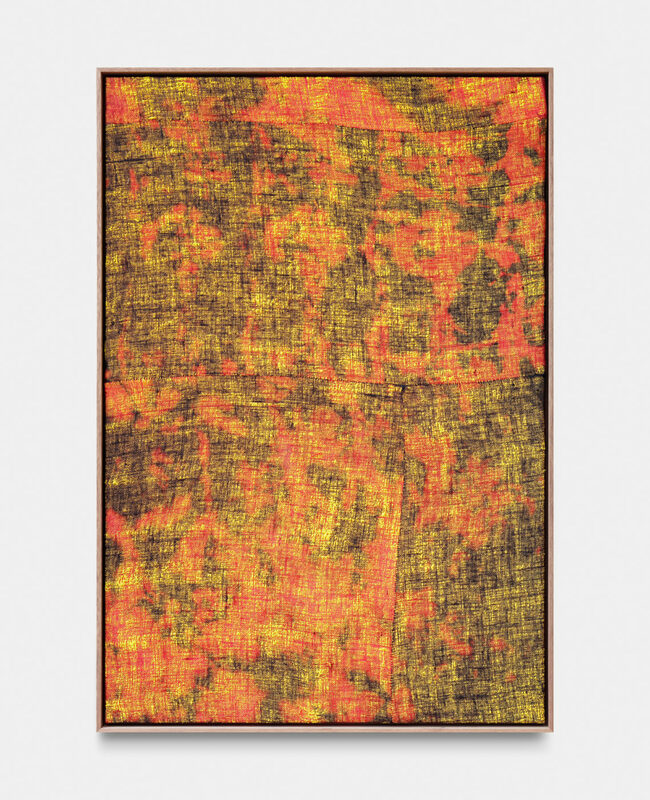 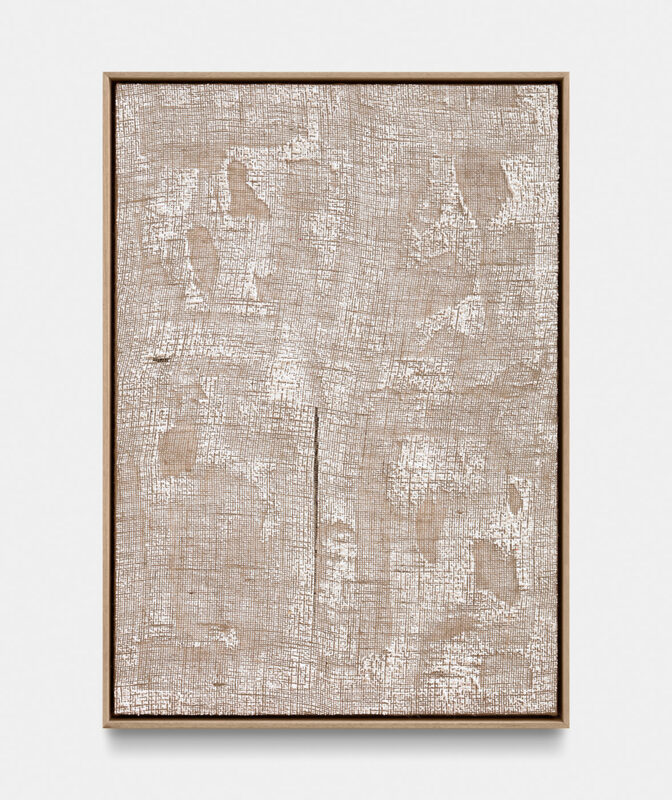 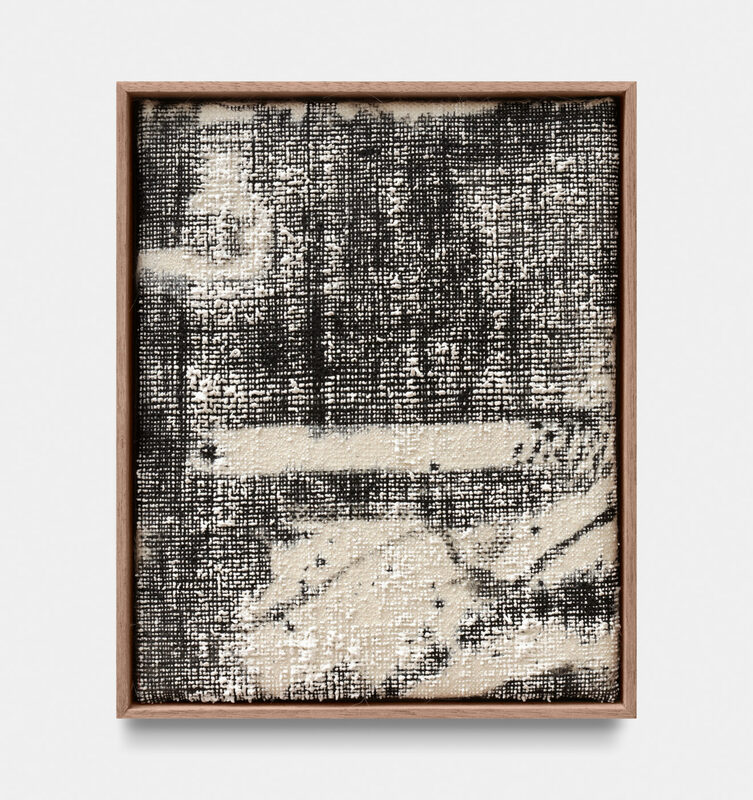 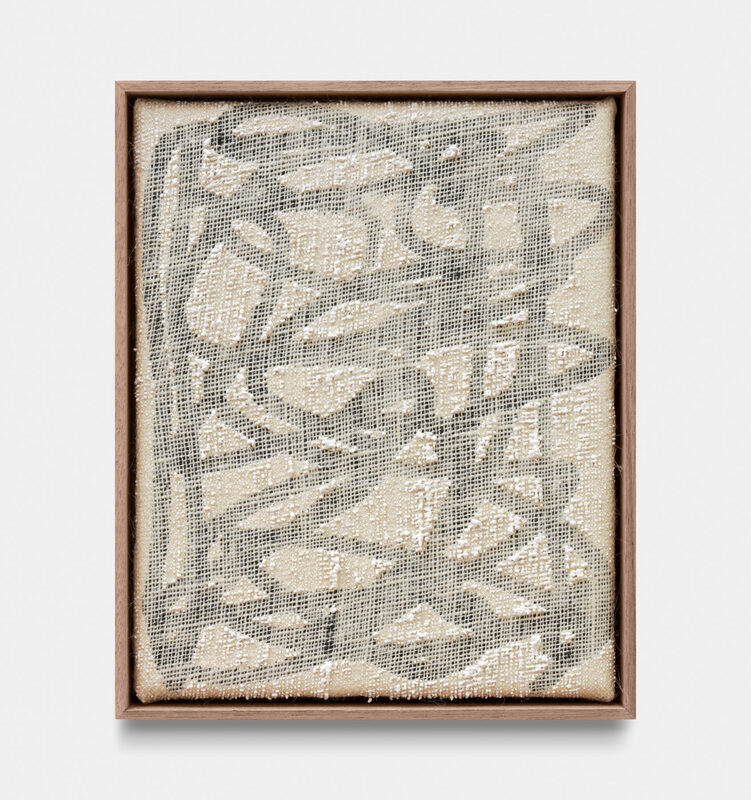 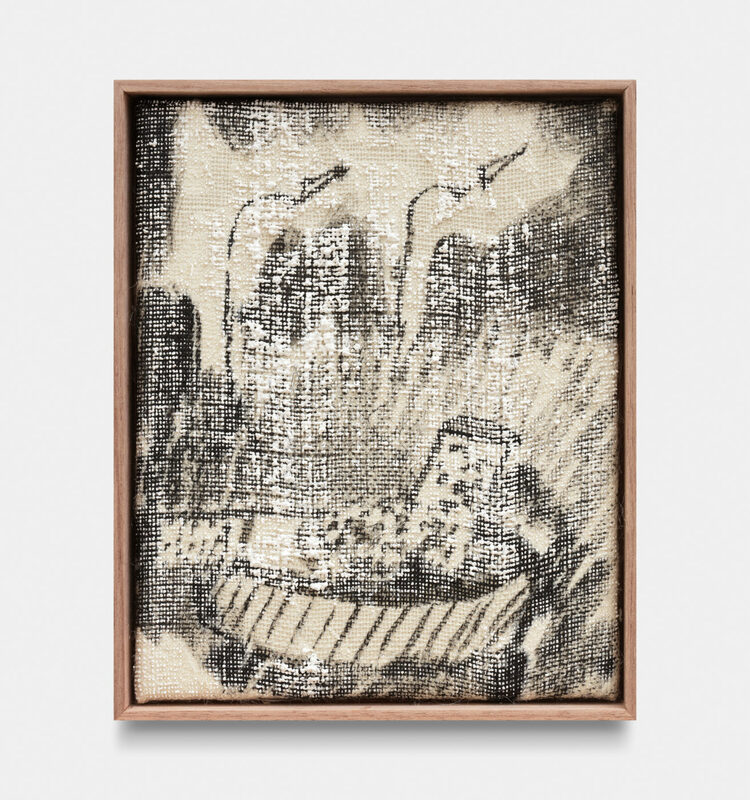 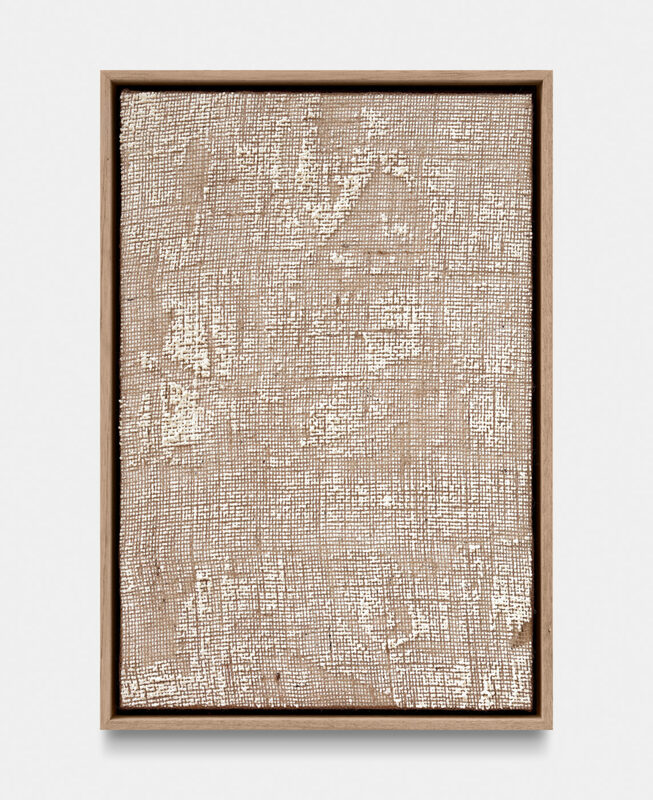 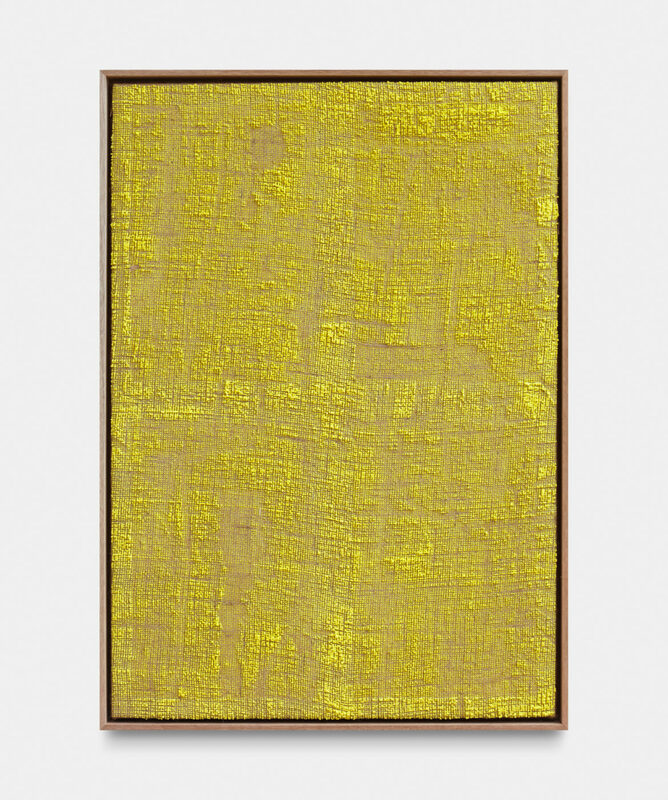 For his paintings, Nesbit often uses pressure and gravity to push paint between the fibers of natural dyed burlap causing the synthetic pigment material to press through the fabric and dry. 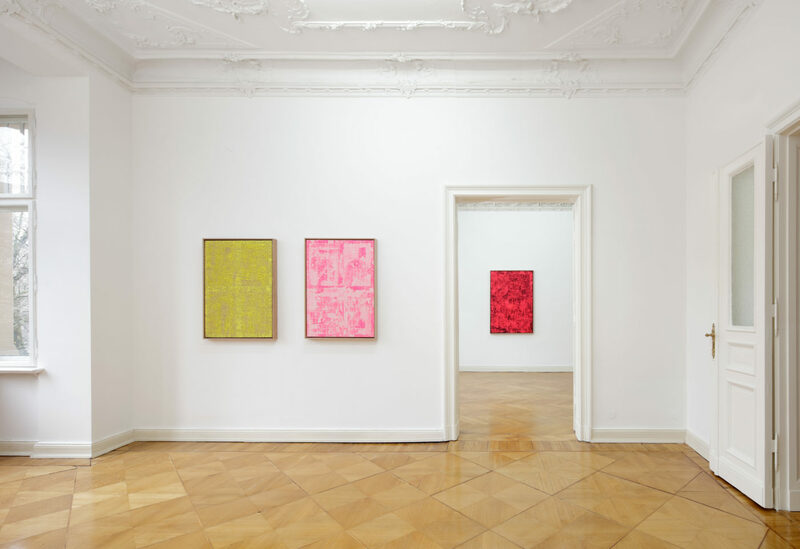 Some of the paintings are achromatic, made with a small amounts of pigment dispersed in acrylic, others oversaturated in bright fluorescence. 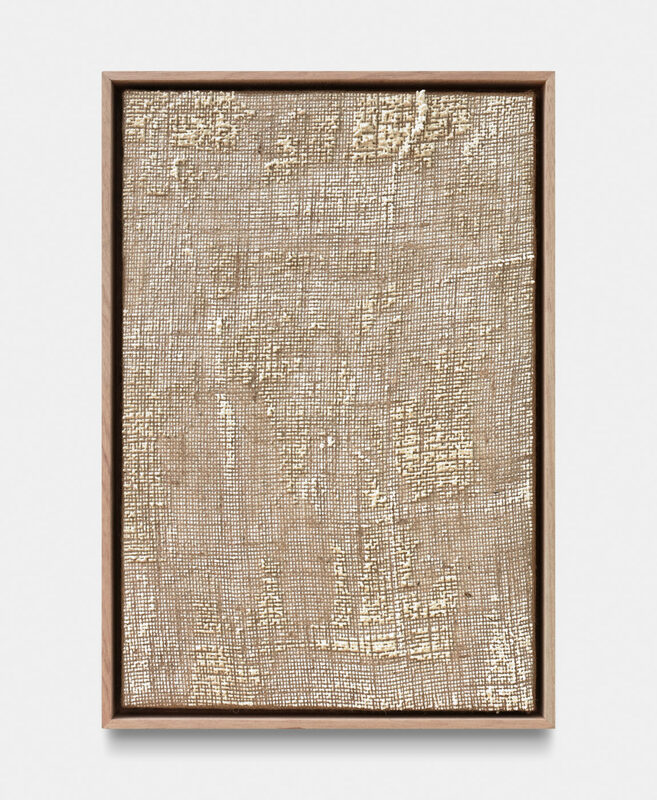 Working in the tradition of international minimalism and postminimalism, Nesbit is deeply committed to studying and utilizing potentials and properties of natural and synthetic materials with regards to their aesthetic qualities as well as the past conditions and experiences and imbued within them. 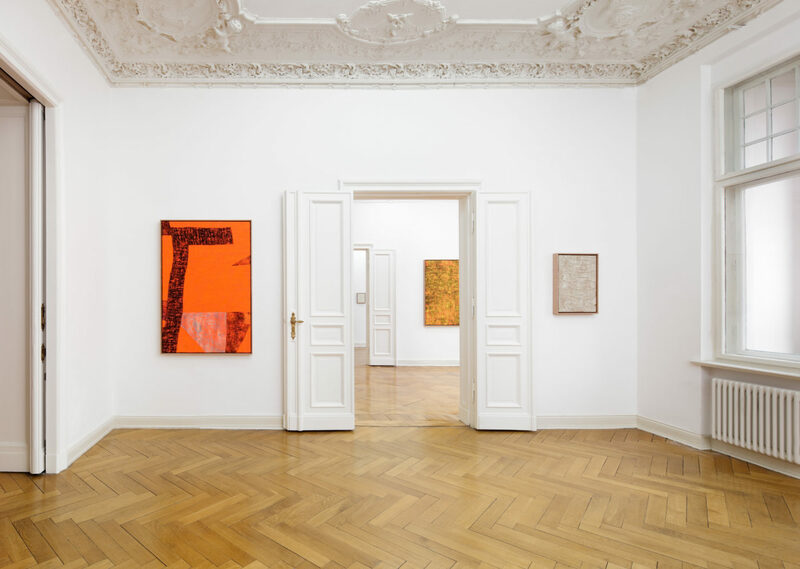 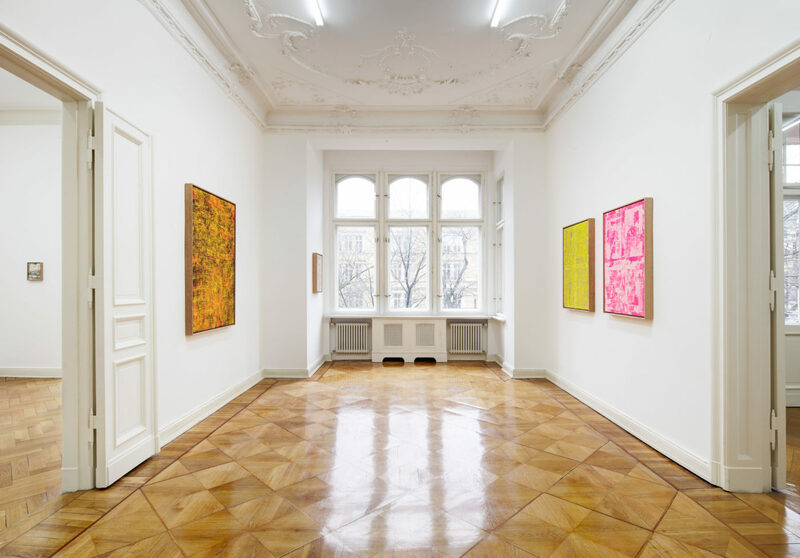 His work displays commitment to modernist avant-garde values, but also evidences a contemporary awareness of privileges and opportunities and, at the same time, attendant vulnerabilities and desires in the process of making paintings. 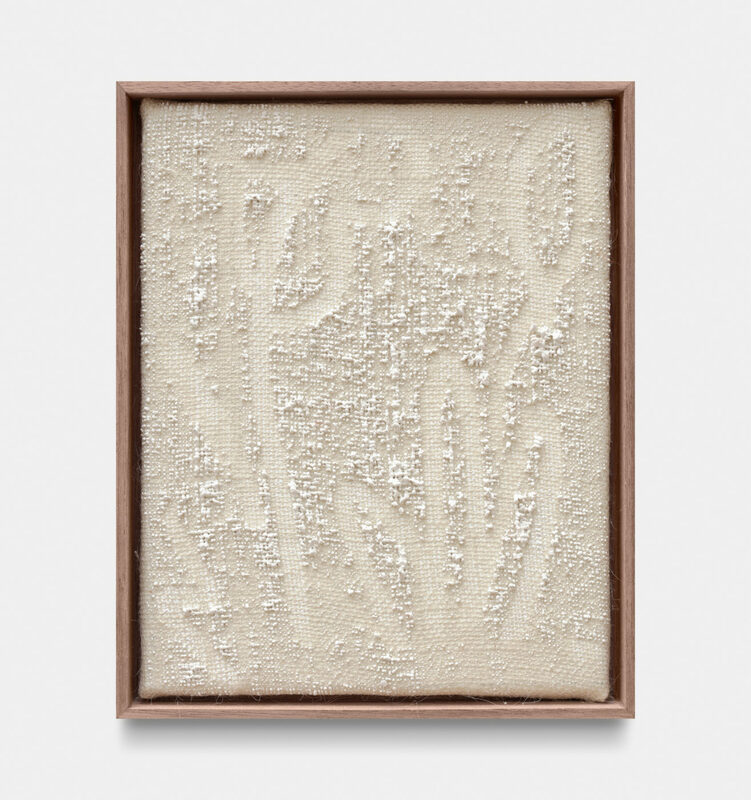 Nesbit’s works – haptic visual images – function as paintings by way of their formal reordering of substrates, creating a sense of light and space by foregrounding the texture and weight of supports and surfaces. 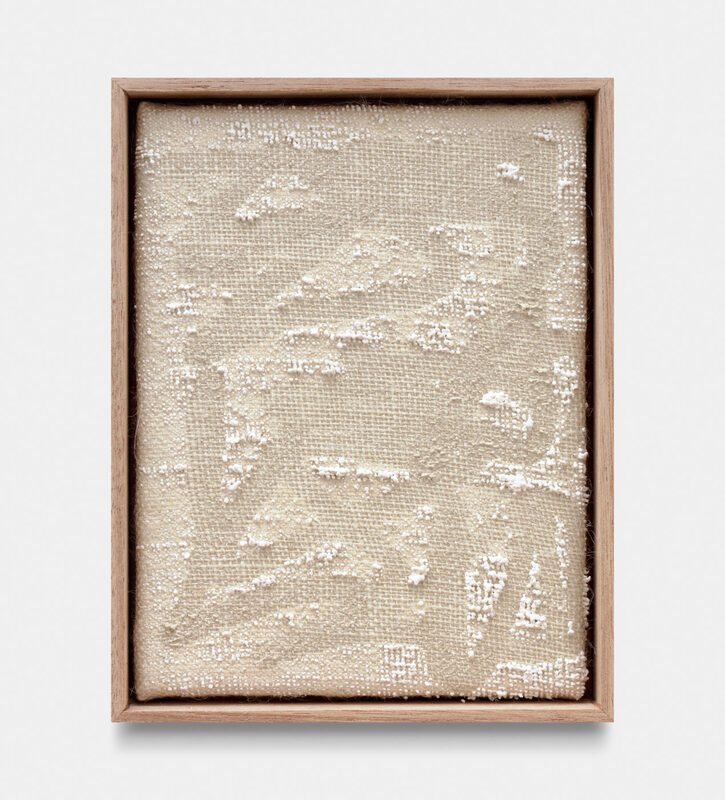 Evan Nesbit (*1985 in California) lives and works in Grass Valley, California. 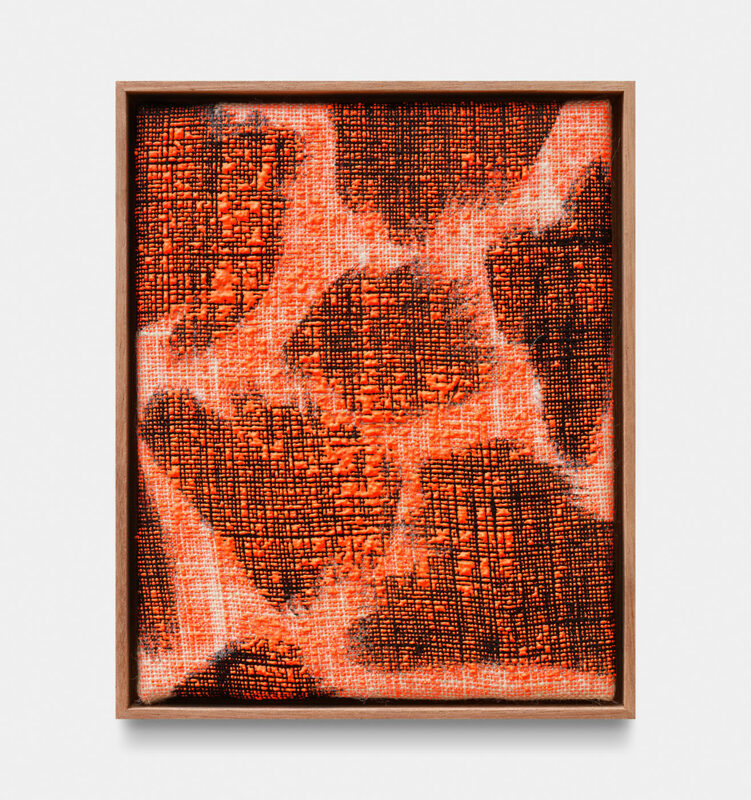 His work has been shown at Roberts and Tilton (Los Angeles), 11R (New York), and Annarumma Gallery (Naples). 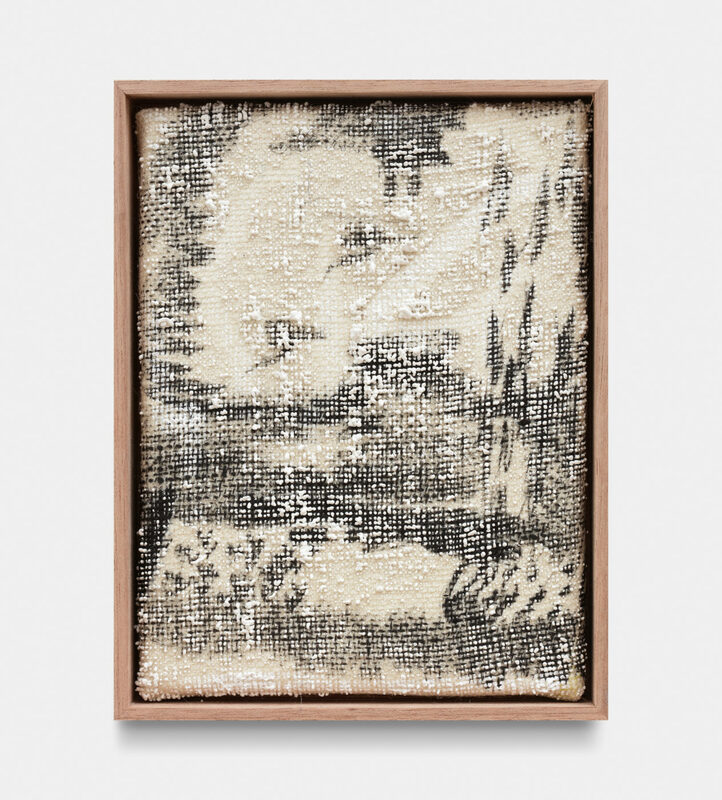 Nesbit received his BFA from San Francisco Art Institute in 2009 and his MFA from Yale University in 2012. 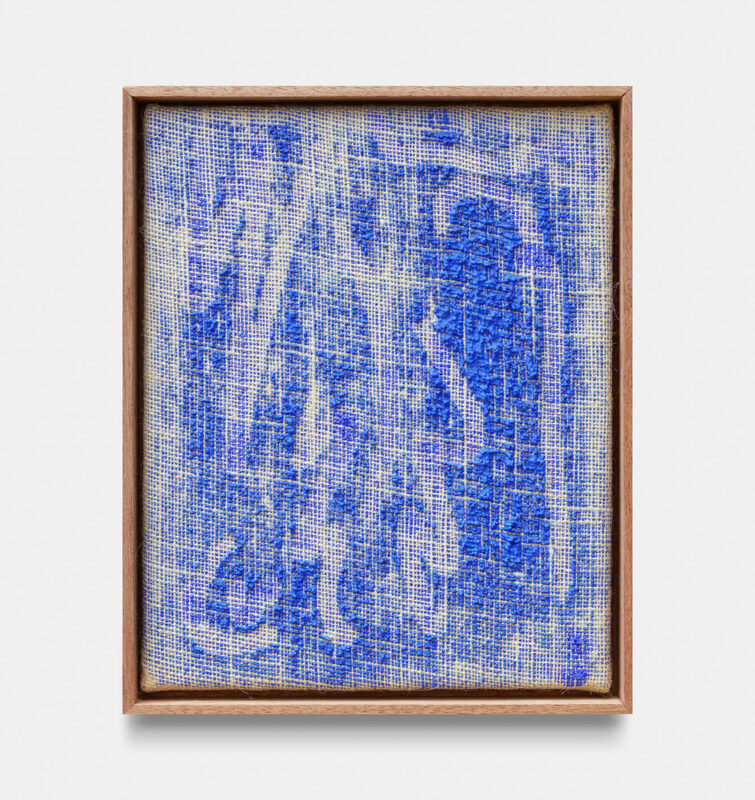 A recipient of the Yale University Ely Harwood Schless Memorial Fund Prize for painting, his work has been covered in the Los Angeles Times and New American Paintings.